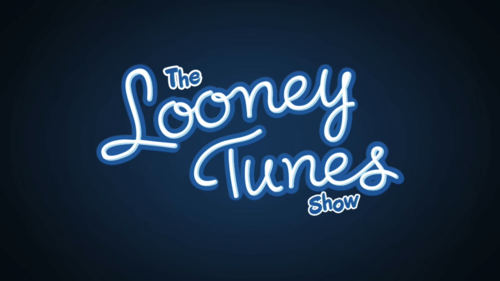 looney tunes characters. . HD Wallpaper and background images in the The Looney Tunes Zeigen club. 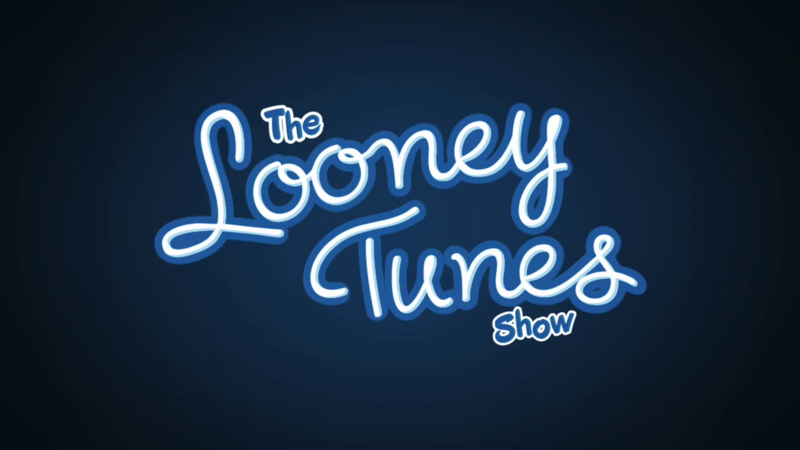 This The Looney Tunes Zeigen photo might contain zeichen, plakat, text, tafel, schilder, and poster.